WELCOME TO ADEPT CIVIL GROUP! 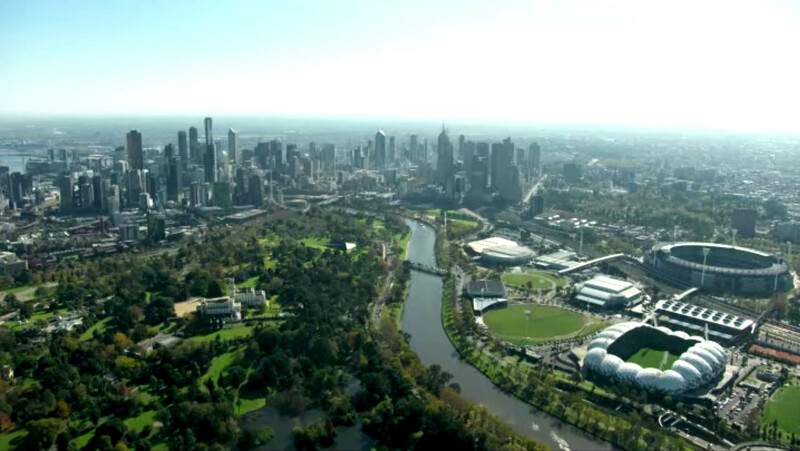 For the past twenty years Adept Civil Group has made a successful name as one of the most reliable water authority accredited contractors in Melbourne. Over the past two years we have strategically grown the company to improve our capabilities to better serve the ever growing demand of the water, sewerage and drainage industry in Melbourne, Victoria and Australia. We now welcome the addition of a Micro Tunnelling Division which will work with and alongside our current Civil Division. The Micro Tunnelling Division has recently invested in a Vermeer Axis Laser Guided Boring Machine which is arguably the best trenchless technology on the market today. The Axis Machine is used worldwide including the Middle East, Asia, Europe and the America’s to install grade critical assets with pinpoint accuracy, needless to say we are thrilled to add this machine to our fleet. Accordingly Adept Civil Group has been re-branded Adept Civil Group to account for our diversifying capabilities we will however continue to trade as Adept Civil Group Pty Ltd.
We also encourage you to visit Our Team on the website to check out our latest internal appointments. We would like to take the opportunity to thank our loyal clients, consultants, subcontractors and suppliers and look forward to putting our new structure and technology to work to deliver quality civil infrastructure projects safely.